Locarno is one of the nicest little cities in Cantone Ticino. A long promenade on the lake. Lots of restaurants, bars, shops. A great indoor and outdoor water park. The ideal destination for the whole year! I have always found it more lively than Lugano: A lot of visitors and people on the streets, even on Sundays (try going for a walk in Lugano on a Sunday afternoon - you will see the difference). You have to admit, to those who are not from Italy, Locarno must seem like a small, safe, cute, Swiss version of the Italian seaside. 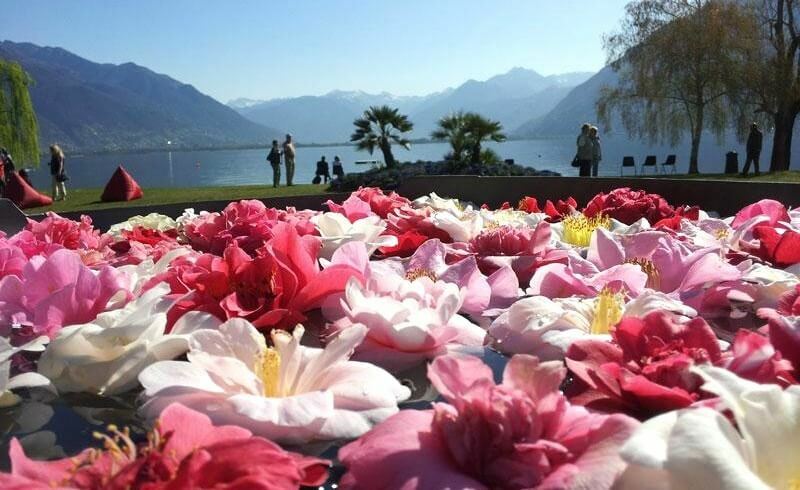 I think that this influx helps Locarno stay fresh and full of life throughout all of the year. 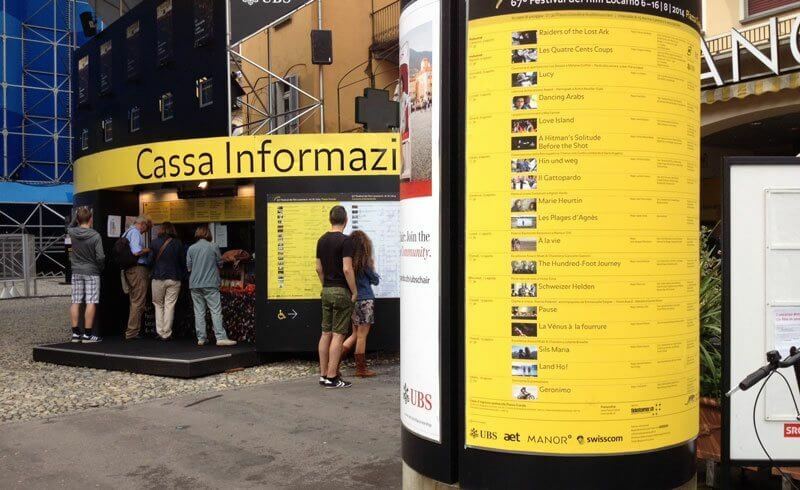 My heart melted as I found out how incredible this town gets during the Locarno Film Festival. 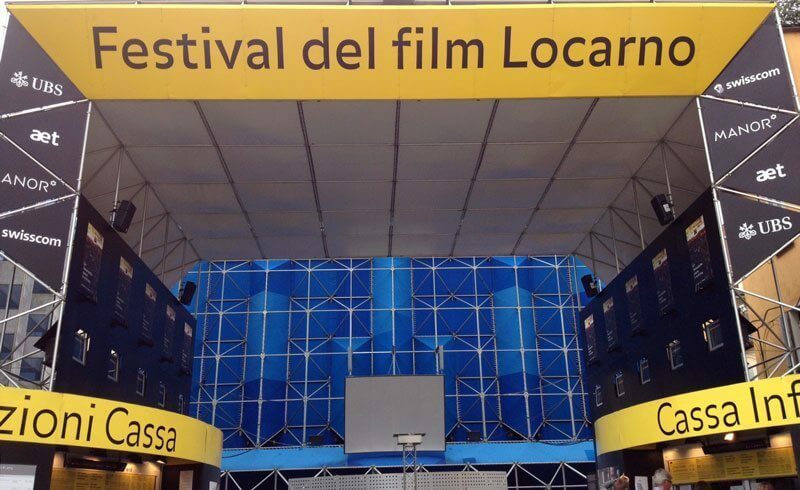 Yes, because the Festival del film Locarno turns this little city into a small Los Angeles! It's madness, and I love it. 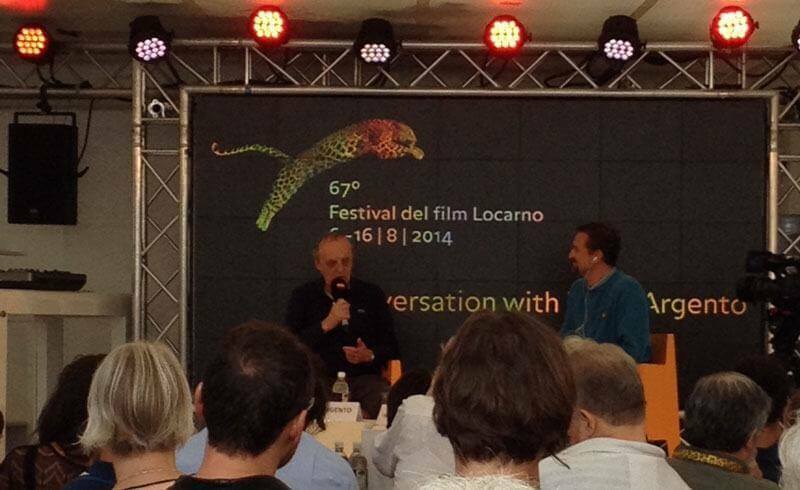 Everything in Locarno gets covered in a leopard pattern. 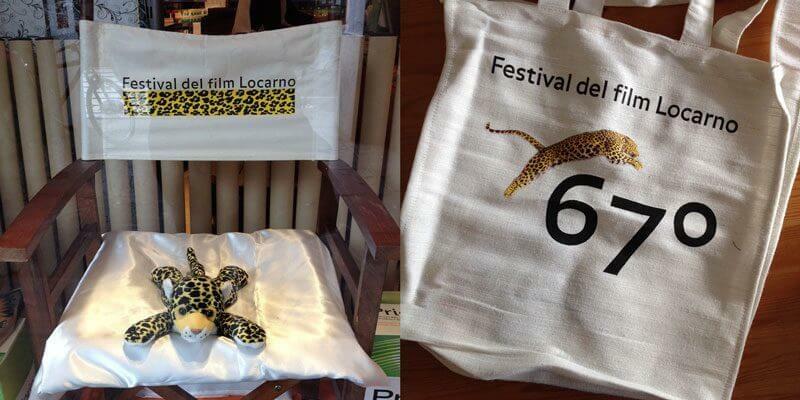 The trophy and icon of the Film Festival is a leopard, and so leopard patterns and leopards are all the rage. 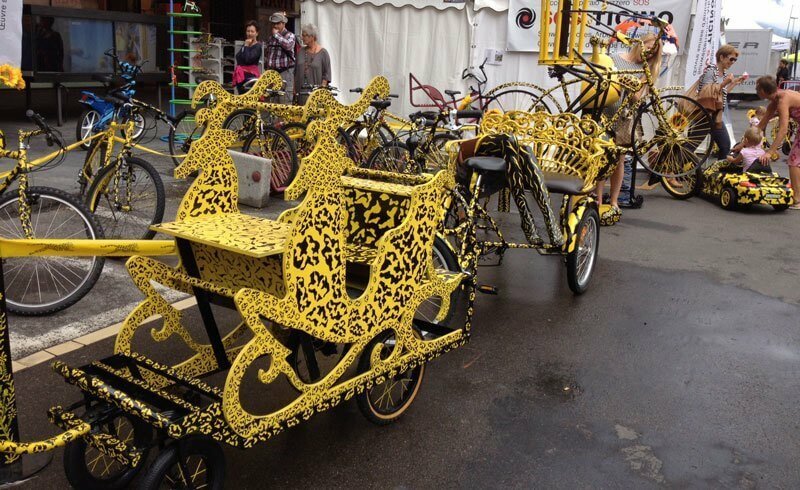 Shops, kiosks, bicycles – it is on everything. As it turns out, the use of the official leopard image is a big no-no, but you can easily work your way around the law with some general feline imagery. My favorite part was a stuffed leopard toy sitting on a director‘s chair - in the shop of a local pharmacy, of course! There is also a huge gift shop. Because, of course, all this leopard madness is naturally funneled into tote bags, pins, cigarette lighters, T-shirts, and so on - and I was not immune to its charm. 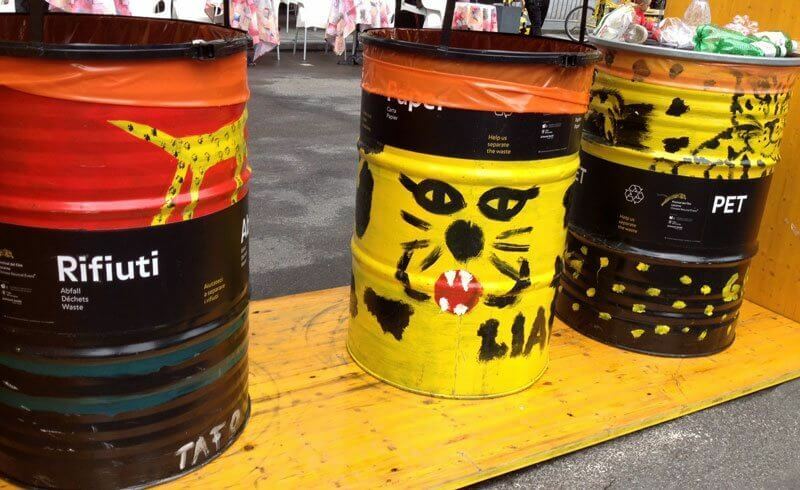 Even the trash cans are leopard themed (and they are beautiful art, too). Gotta love Switzerland's obsession for recycling. 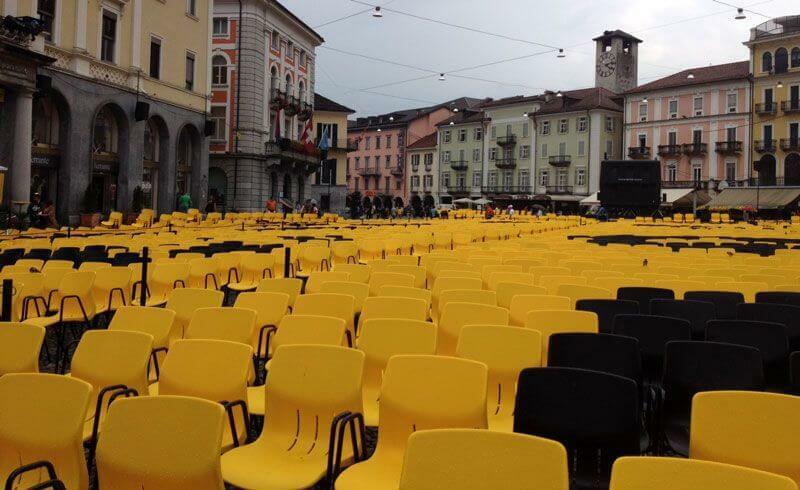 The Piazza Grande, covered in yellow and black chairs. And the huge, gigantic movie screen. It really takes your breath away. The thought of sitting under the summer sky, watching great movies, munching away some popcorn – that is what the festival is really about. Not just stardom and winning prizes, but enjoying movies in the best setting you could ever find. 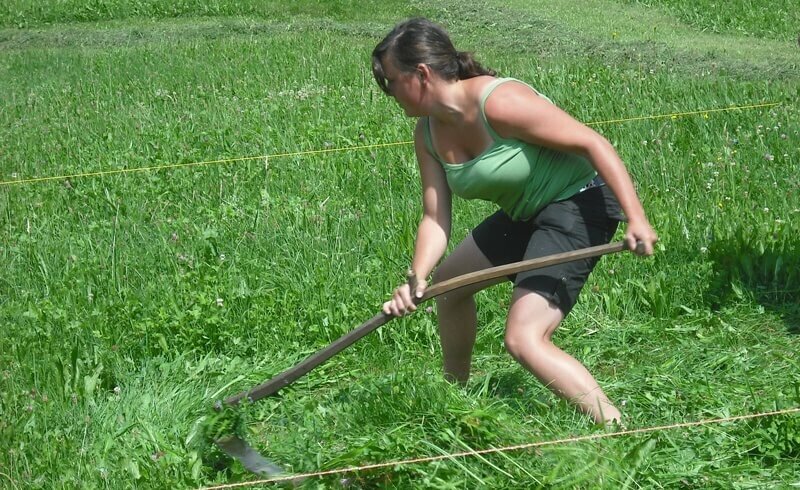 Too bad we had an endless list of cold and rainy days this year. It kind of ruined the scenery, but did not alter the spirit. 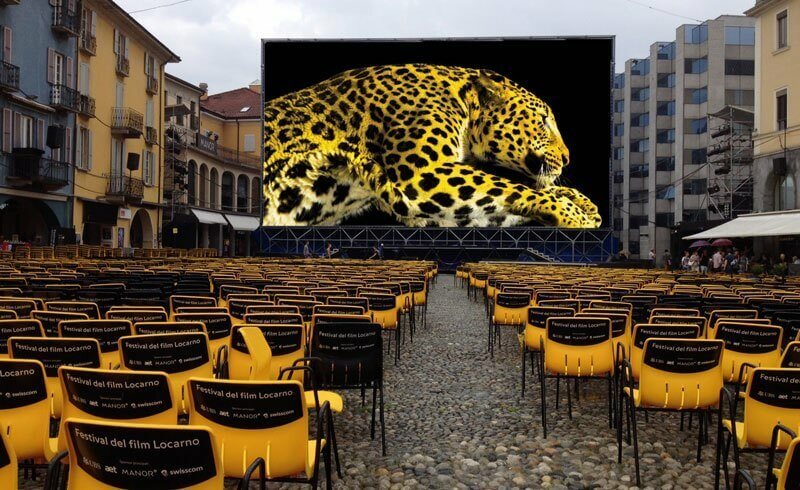 I strongly suggest you spend a few days here in Locarno next year, do some star-spotting, enjoy the festive air and the great offer of the Festival del film Locarno: It is truly is one of the greatest events in Ticino! 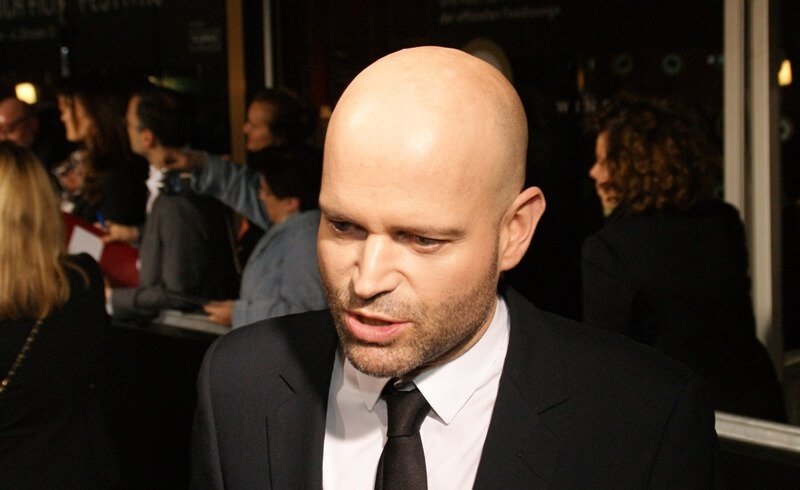 Read all about this year's festival and its winners.